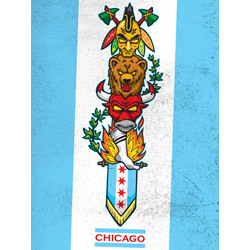 Nothing says Chicago like brushing two feet of snow off your car while wearing shorts in 35 degree weather...during April. 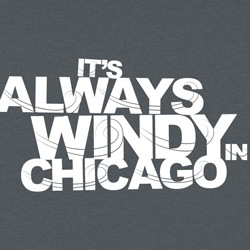 The Windy CityÕs weather is more unpredictable than its sports teams (maybe next year Cubs fans). 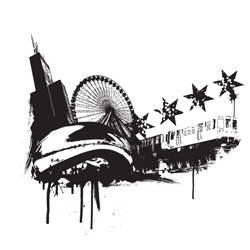 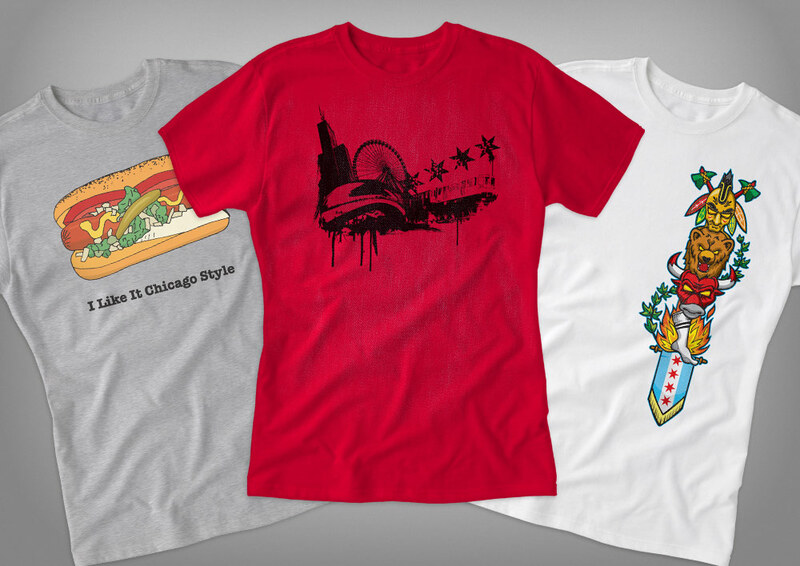 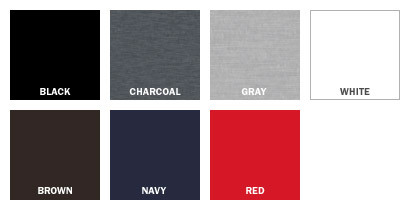 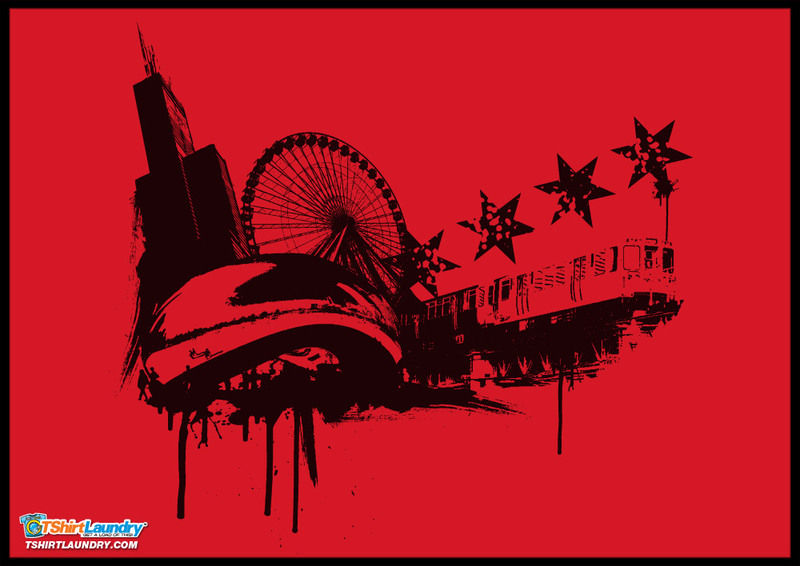 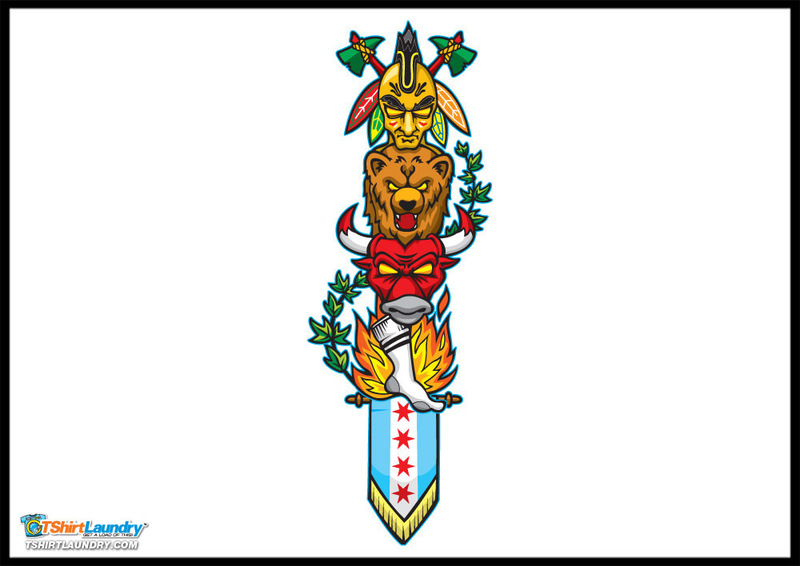 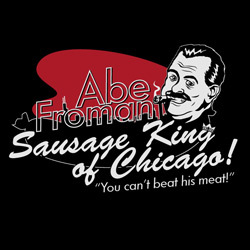 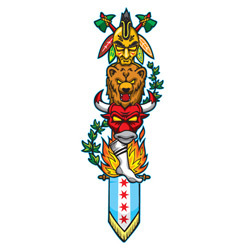 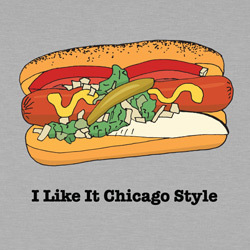 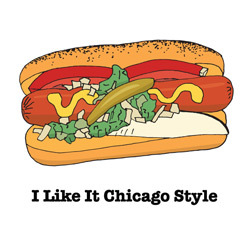 No matter the season Ð cold or construction Ð donÕt be caught without a Sweet Home Chicago tshirt from this collection.